As an independent agency, we represent a large number of insurance companies. We can save you time and money by comparing companies to find pricing and coverage that fits best for you. We are committed to establishing a trusting, personal relationship with you, to periodically reassess your insurance needs, and to find new options as your needs change over time. If another company offers better rates or coverage we can transition your insurance in our office, within our group of companies, for your benefit. We pride ourselves on outstanding customer service, and we will serve as your advocate when you have an insurance claim. Choose Combined Insurance Agencies. We are your one-stop shoppers for a wide range of products. 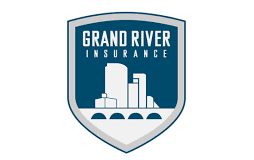 Combined Insurance Agencies (CIA) has a rich history serving the insurance needs of individuals, families, and businesses throughout the southwestern Michigan region. Conveniently located in south St. Joseph just minutes from I-94, the Combined Insurance Agencies, Inc. is made up of many old agencies that combined over the years. The CIA’s roots go back to 1896, beginning with the Preston Insurance Agency in the Preston family home located in downtown St. Joseph. In the late 1950’s, George Jaeger purchased the agency, operating under the name “Jaeger, Allen, Hunt Insurance Agency.” Throughout his tenure as owner, Mr. Jaeger purchased several small “one man” agencies, merging those books of business with his own. 1972 to property and casualty products with a strong life and health department. In 1980, the new company was renamed the “Combined Insurance Agencies” and Mr. Chiviges became the sole owner in 1986. On January 1, 1992 President Robert Beemer and Vice President Bruce Owen purchased the business from Mr. Chiviges. They continue today as owners of the insurance agency and active members of the community. 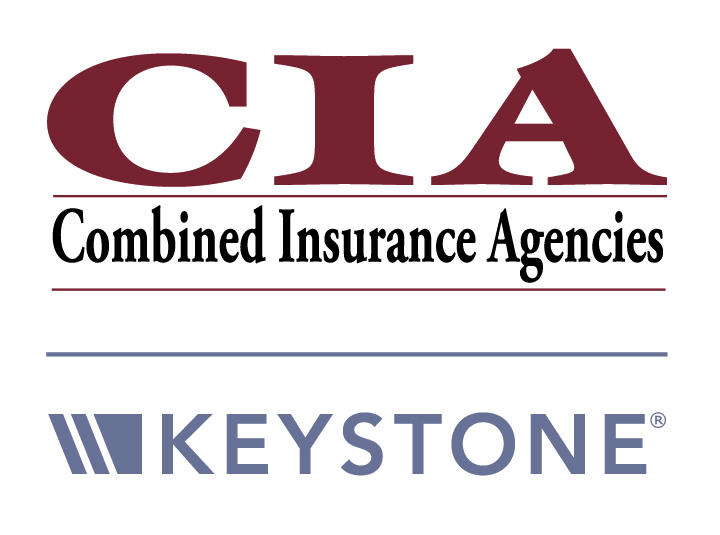 As an independent agency, CIA offers you personalized advice and service for all your life and health, business, and personal insurance needs. Our client base has grown to over 4,000 individuals, families and businesses based on a commitment to excellence, and strong relationships. As your needs change, we will still be here for you, dedicated to understanding your specific exposures and seeking the best solutions. That’s what we do, because we are your insurance consultants. We represent many of the finest insurance companies in the country. You know their names because they are synonymous with quality. From the variety of options they offer we can find the right insurance solutions for you.